Internal Signs. LJMDesign Provides Quality Printing, Signs and Websites. Cairns and Townsville North Queensland. 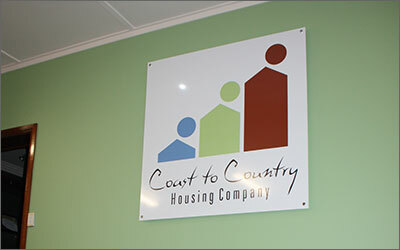 Create a more professional interior with internal signs. There are many mounting and material options available to suit, so bring your ideas to LJMDesign!